After completion of the course, candidates will sit an IASSC exam. 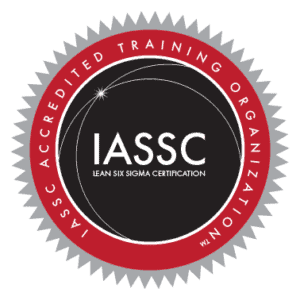 After successfully passing the exam, attendees will receive an IASSC Six-Sigma Black Belt Certificate. 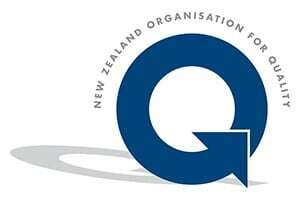 Our Black Belt training provides all that is required for Lean Six Sigma implementation and project leadership. Whilst building on the central DMAIC and Lean principles, the focus is on team and project management along with advanced statistical tools and data management. Lean and Six Sigma deliver business goals and objectives through the rigorous application of proven improvement methodologies.Combining both these methodologies eliminates waste, increases value and reduces variation. Thornley Group Black Belt training is carried out by professional trainers who are experienced as senior management practitioners in both Six-Sigma and Lean. After completing these 5 intensive days of training and passing the IASSC exam you will receive certification as a Six-Sigma Black Belt. This course is designed to follow on from the Green Belt. Thornley Group Black Belt training is targeted at people who run business improvement projects and/or have responsibility for managing improvement teams. 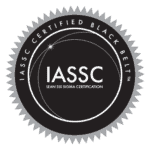 After attending the course and passing the IASSC exam, a Black Belt certificate will be issued. After Completion of the course, candidates will sit an IASSC exam. After successfully passing the exam, attendees will receive a Black Belt Certificate. It is recommended, for professional credibility, that candidates lead a project that delivers significant cost savings, defect reduction or other customer impact. Thornley Group will provide email support for 6 months after completion of the course to help candidates achieve this. Candidates must have been trained to Green Belt level prior to attending (this will require verification prior to attendance). Attendees who have been trained by other organisations may attend and take the exam but, due to the inadequate coverage seen in some training provider content, we cannot warrant that your training is adequate for the Black Belt Exam. Candidates must have a knowledge of algebra and be used to analysing numerical data (i.e. Green Belt). Candidates should ideally have the authority to work on a project in their organisation as this will improve the credibility with prospective employers. This should be a cost saving, defect reduction or other customer impact project.